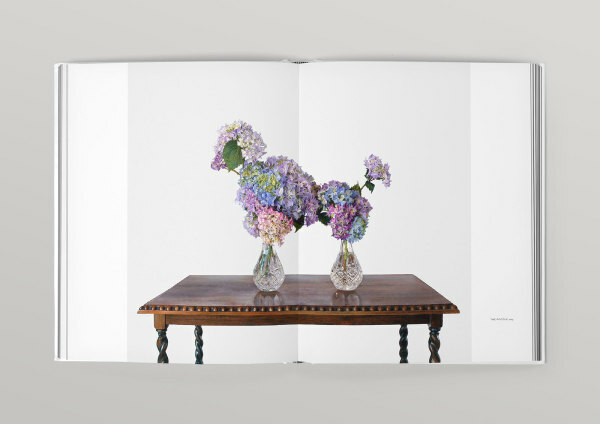 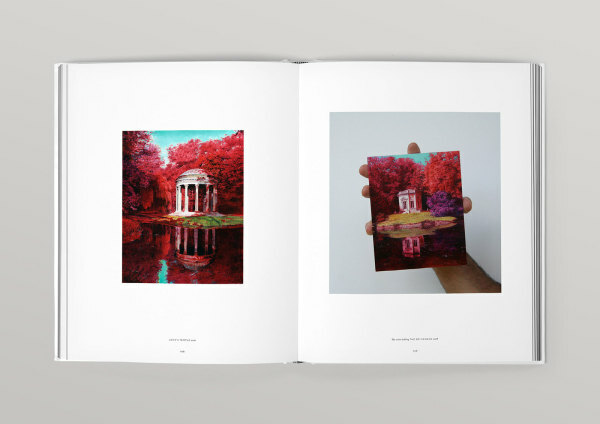 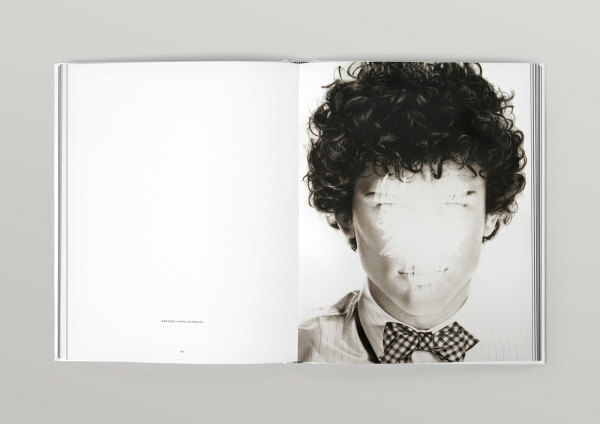 Published by Manuscript and in association with Starkwhite and Philip Bacon Galleries, the first monograph on Zavros’ work launches in Queensland, New South Wales, Victoria and ACT. 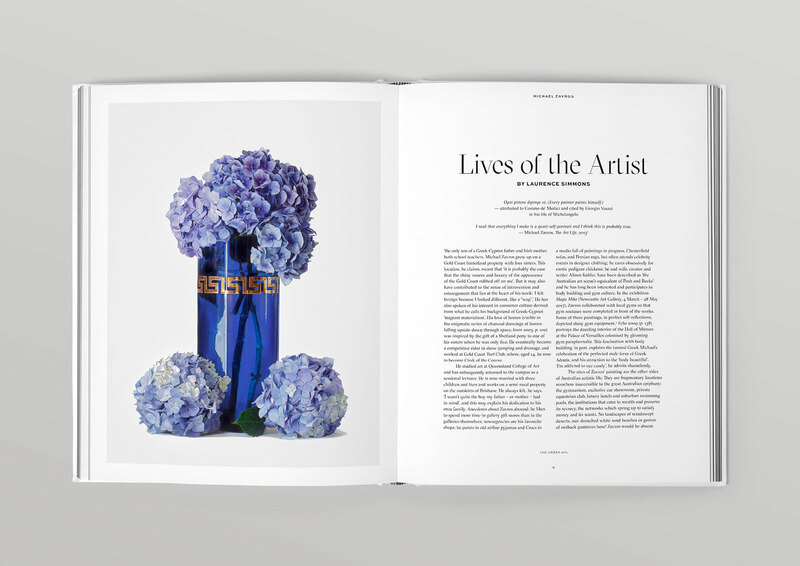 The book contains contributions by Rhana Deveport, Chris Saines, Robert Leonard and Laurence Simmons. 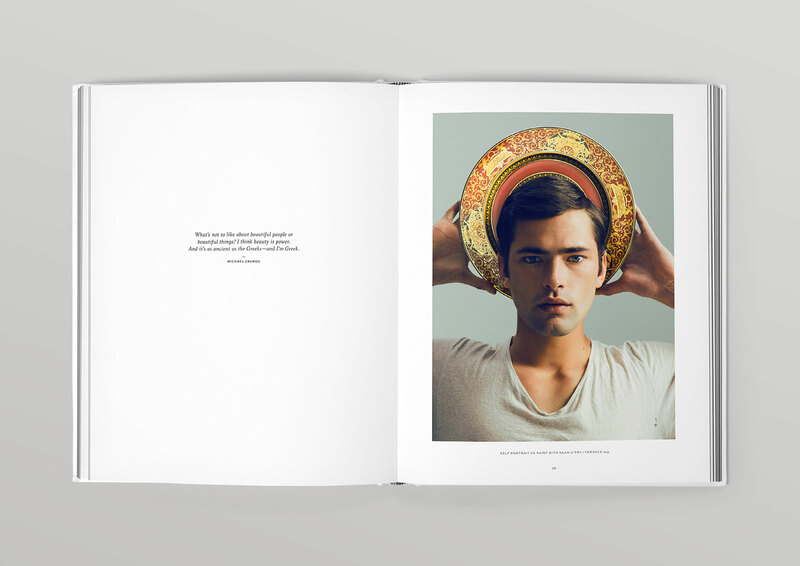 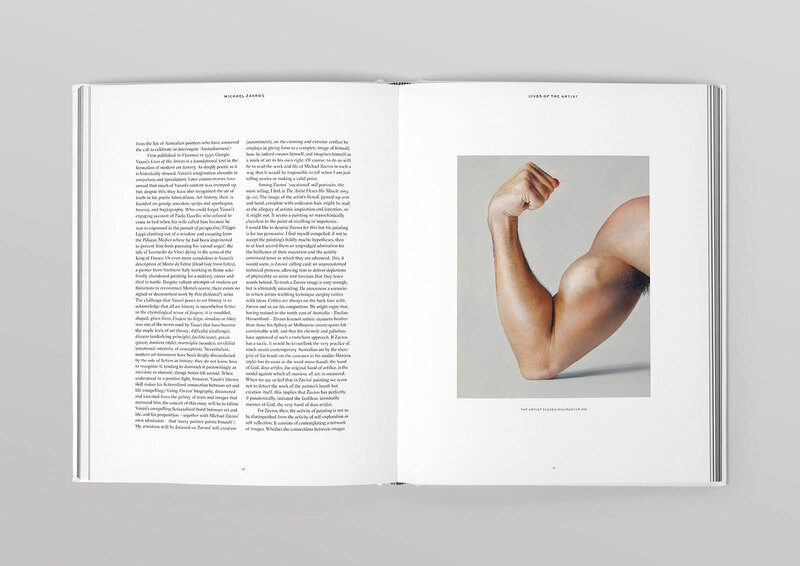 as essays from some of the art world’s leading figures. 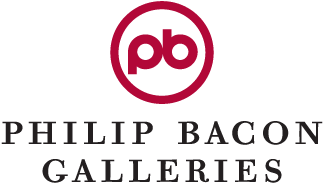 represented by Philip Bacon Galleries, Brisbane and Starkwhite, Auckland.